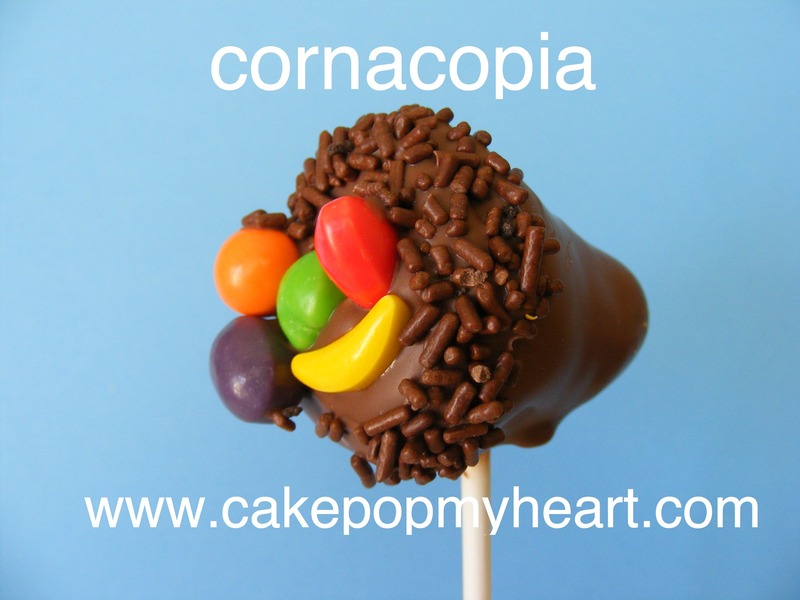 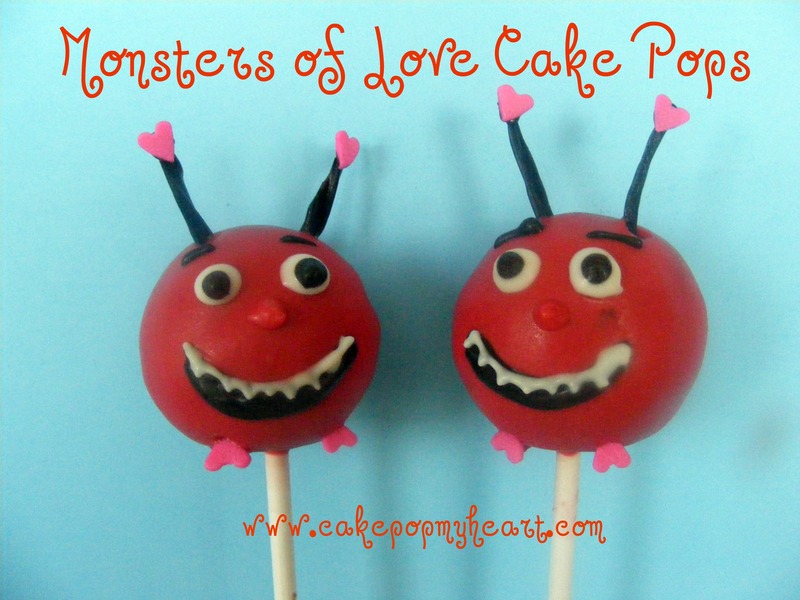 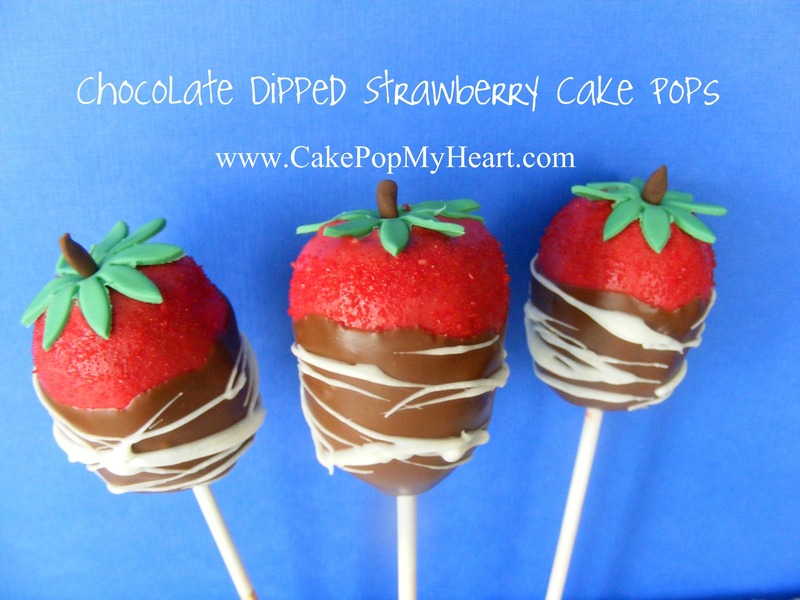 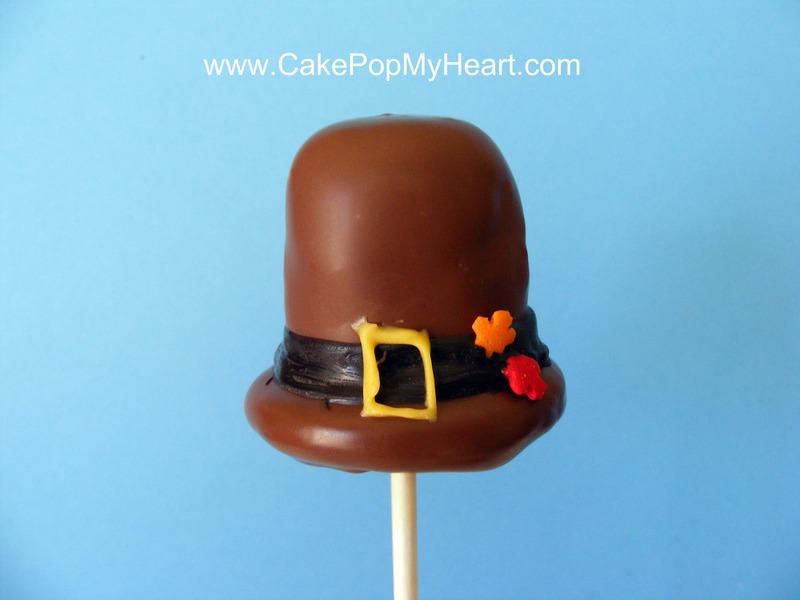 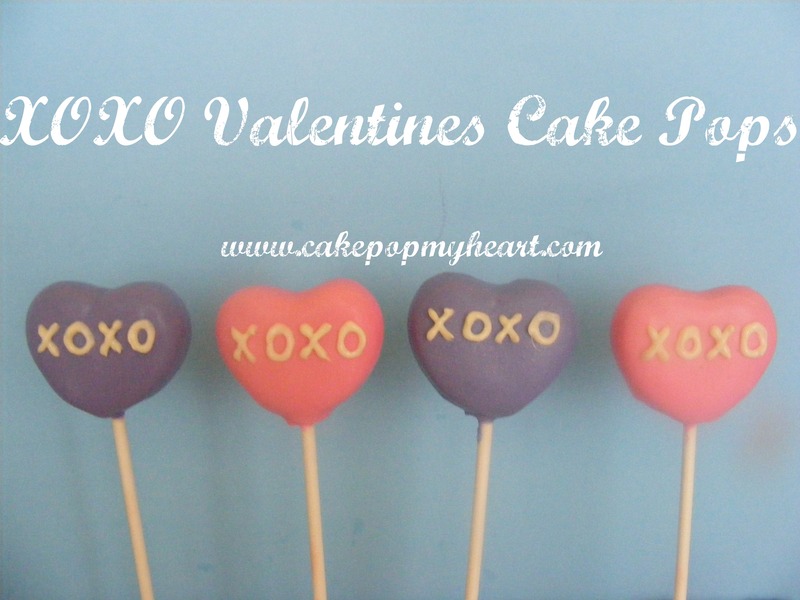 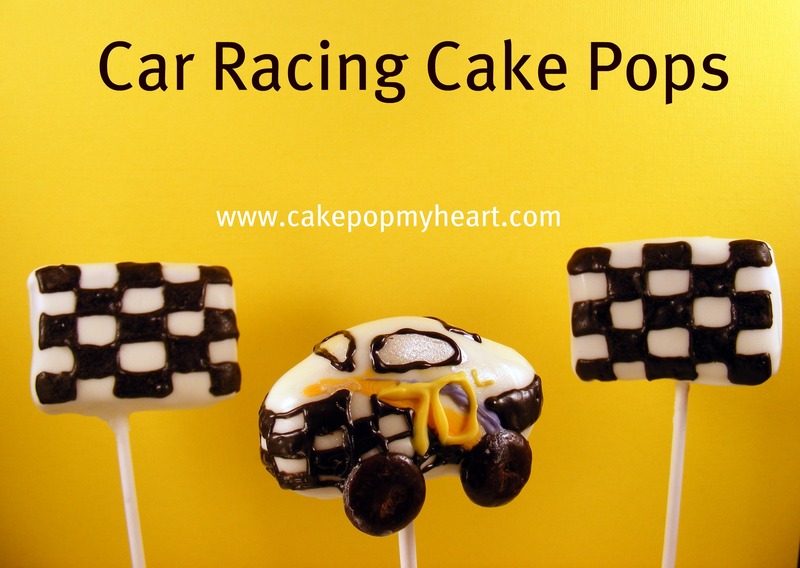 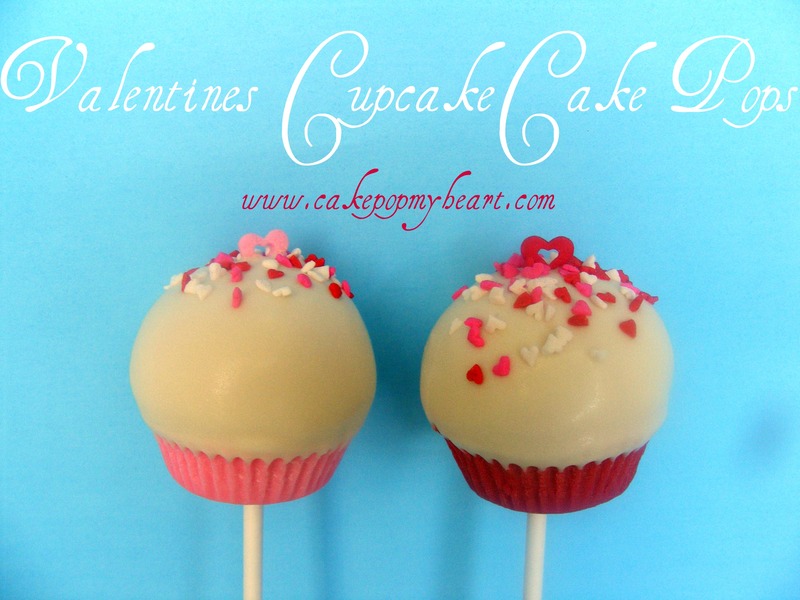 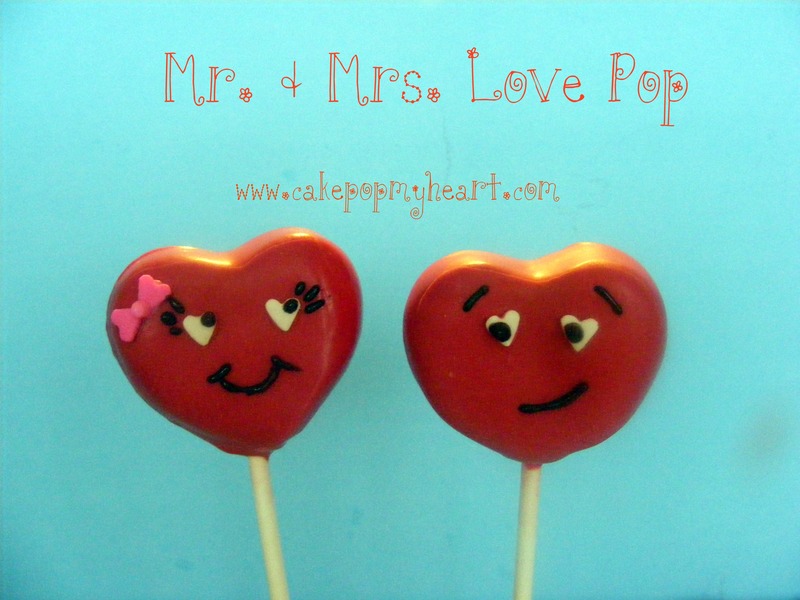 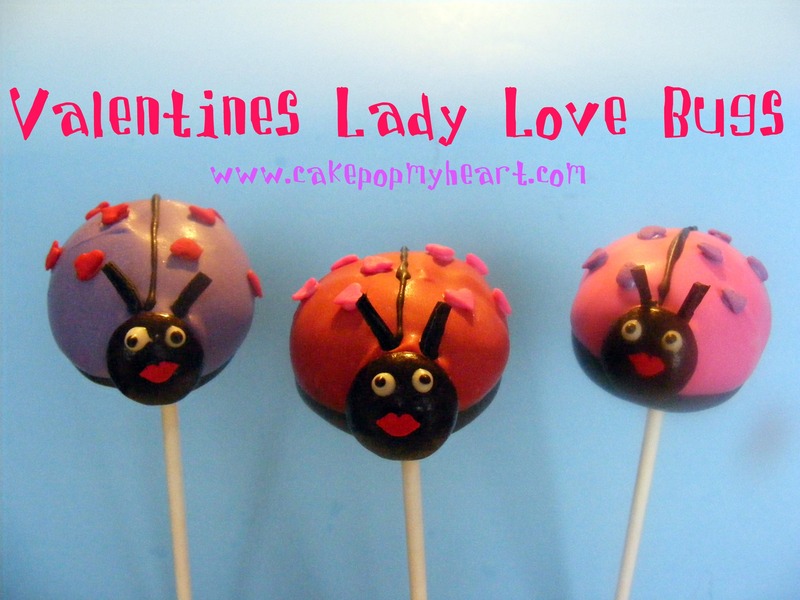 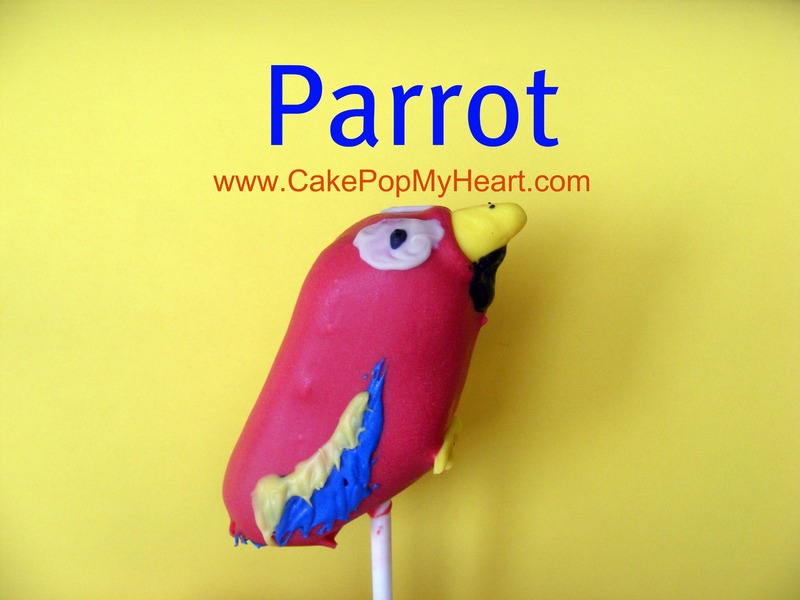 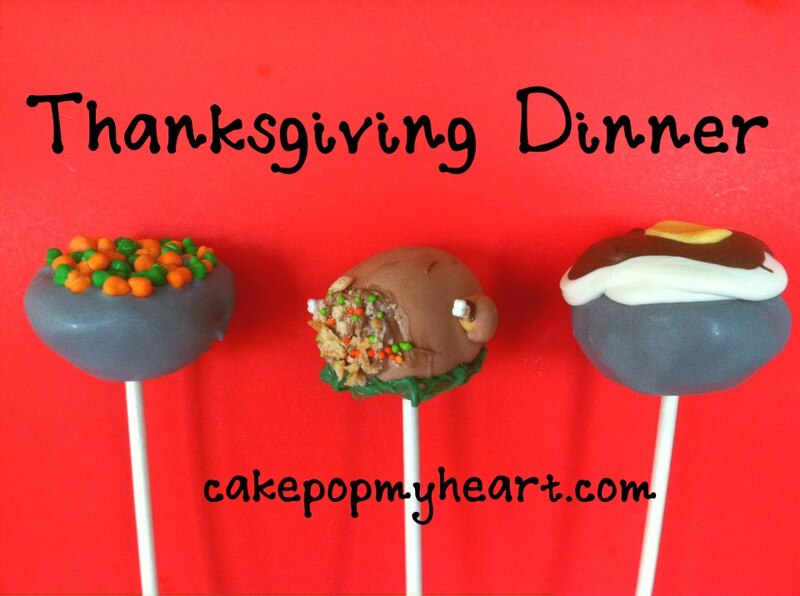 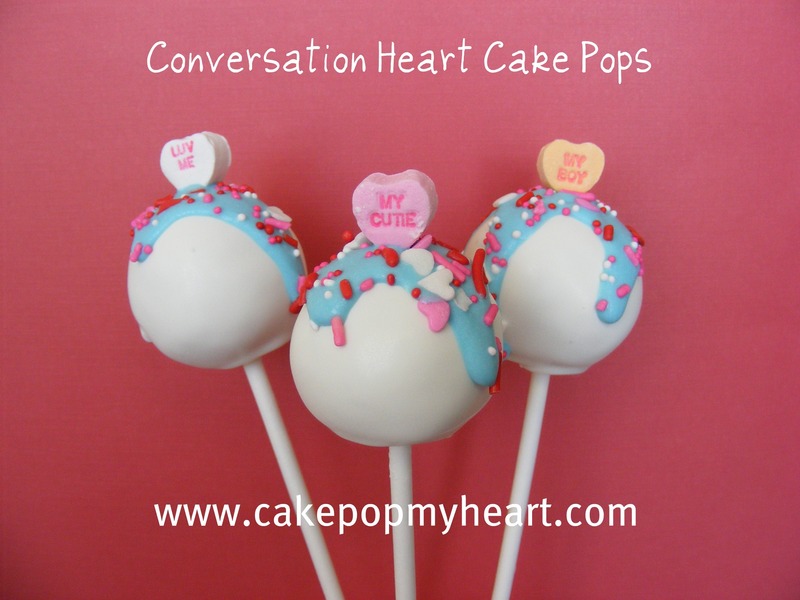 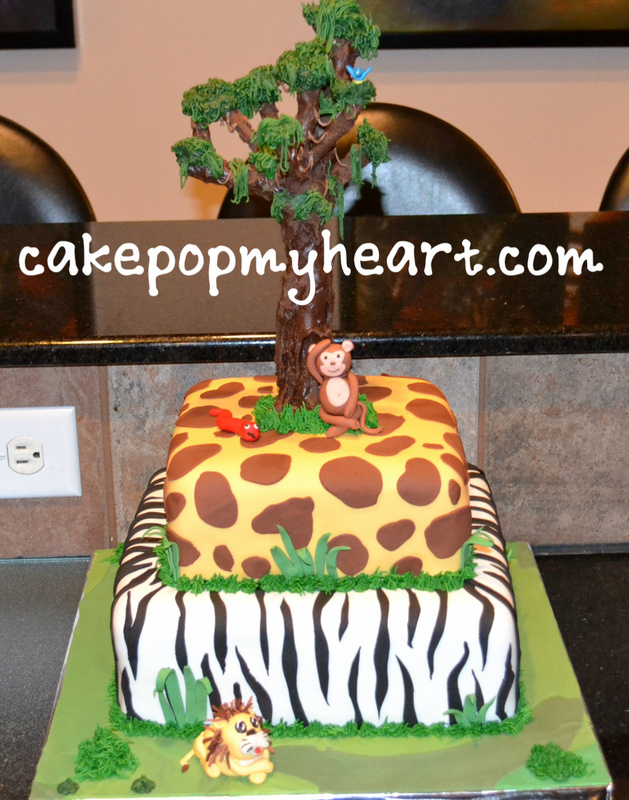 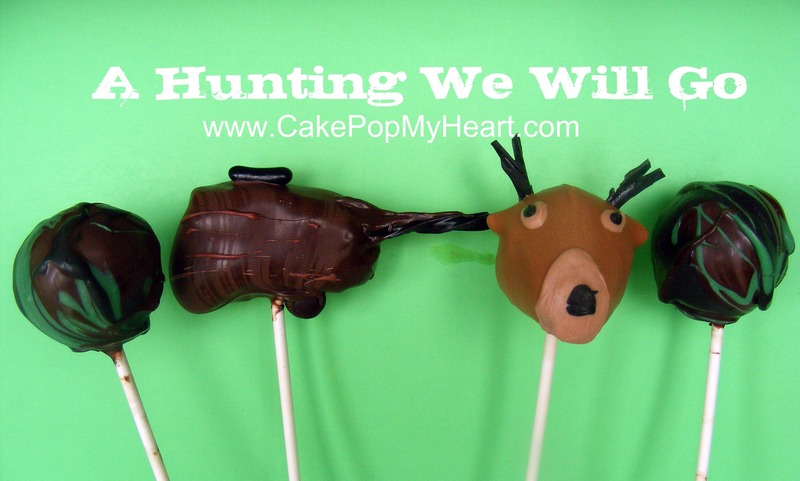 Cake Pop My Heart | Our cake pops are hand made and dipped with love. 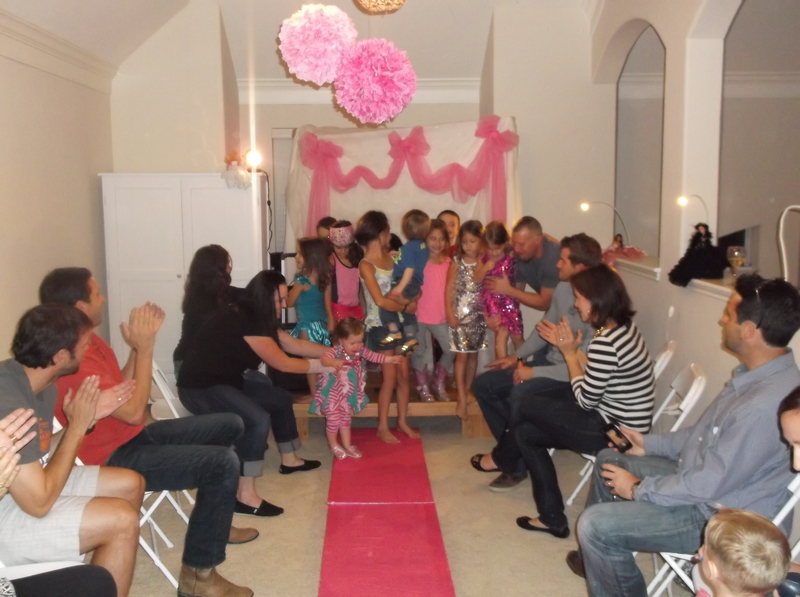 Home is where the heart is… from our heart to yours! 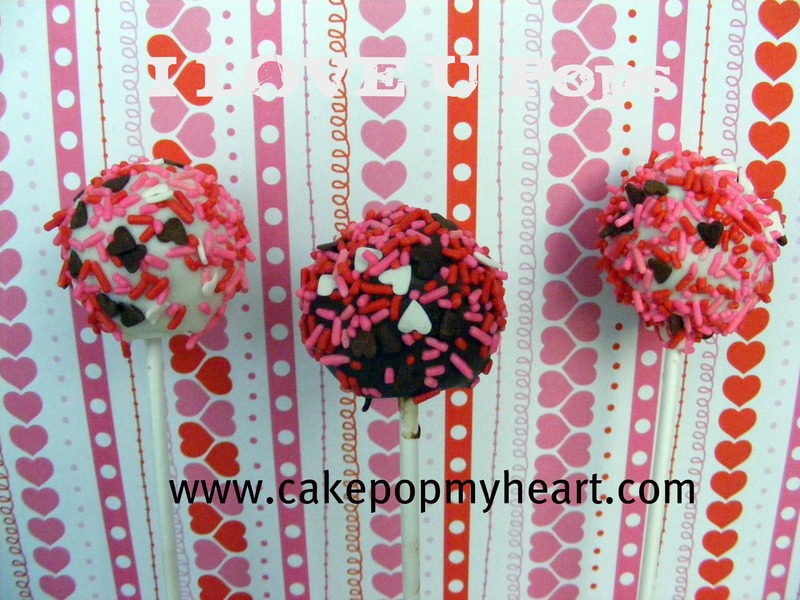 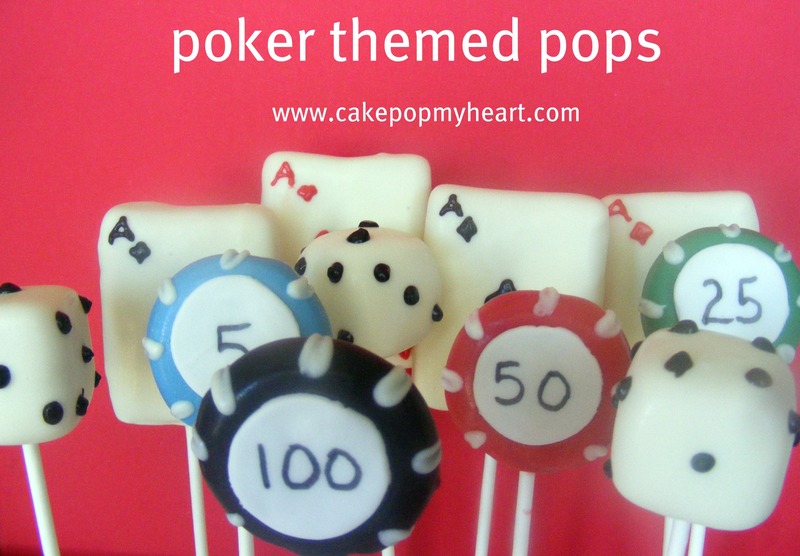 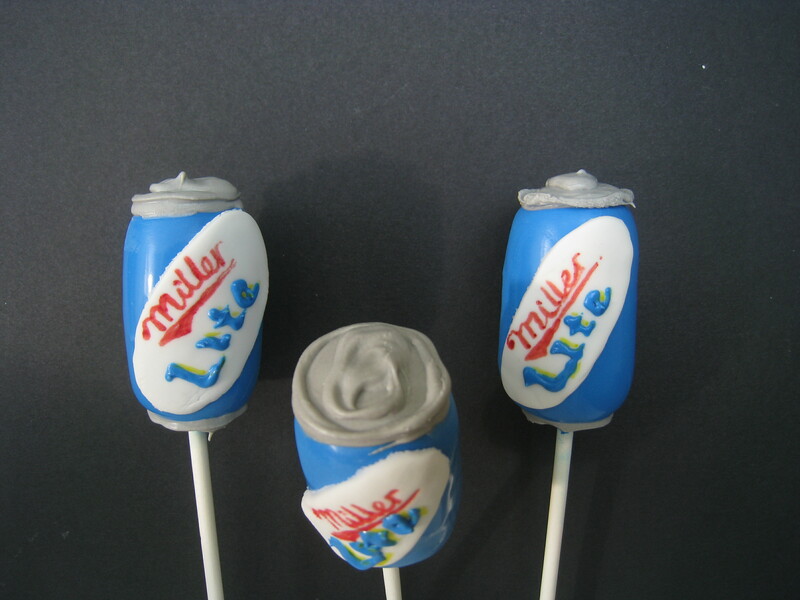 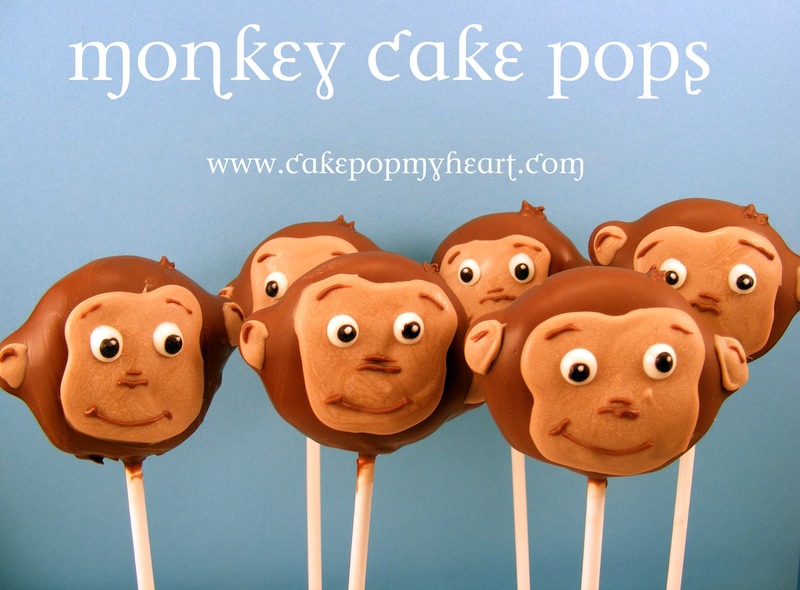 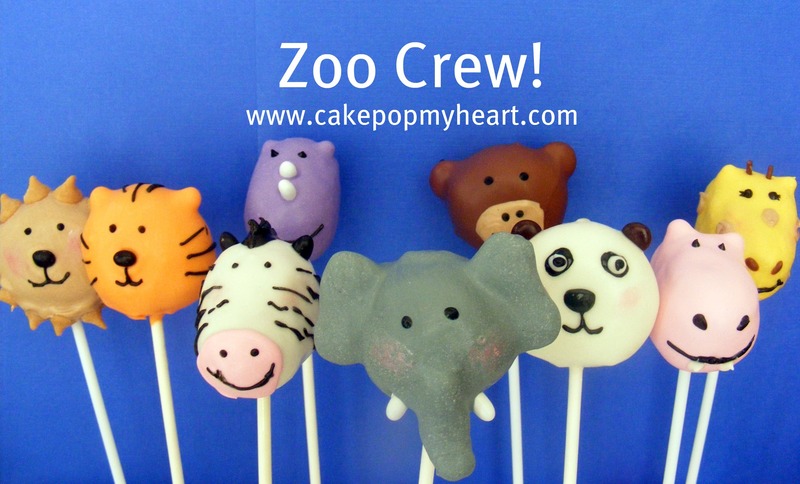 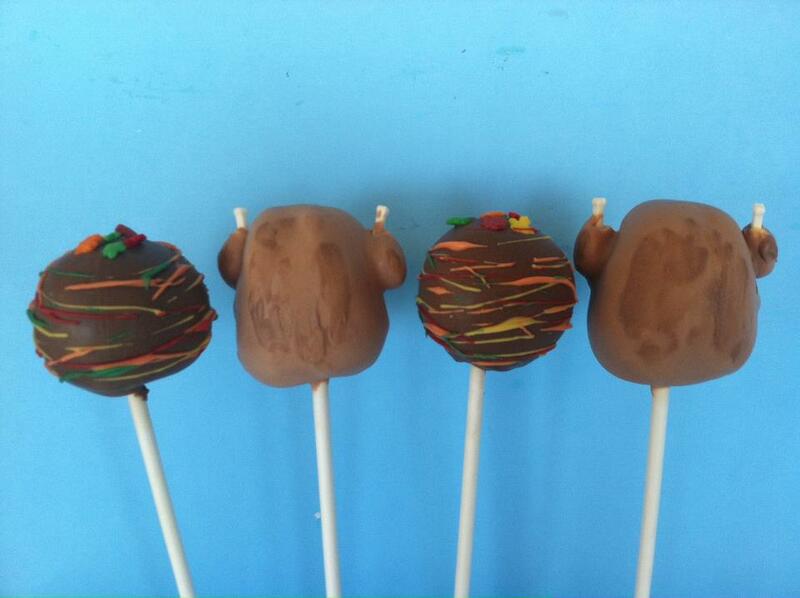 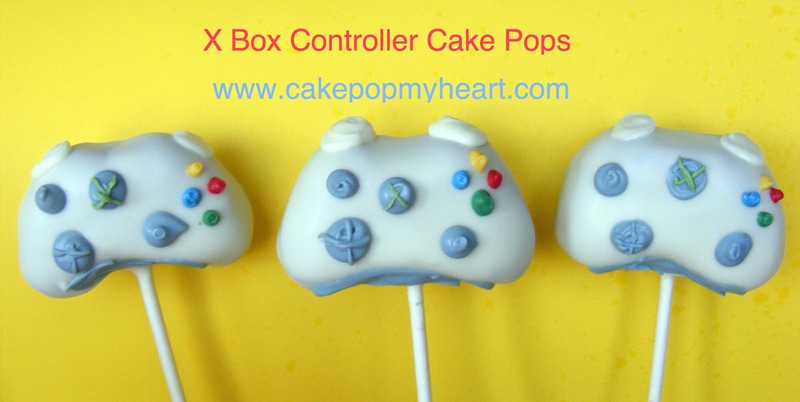 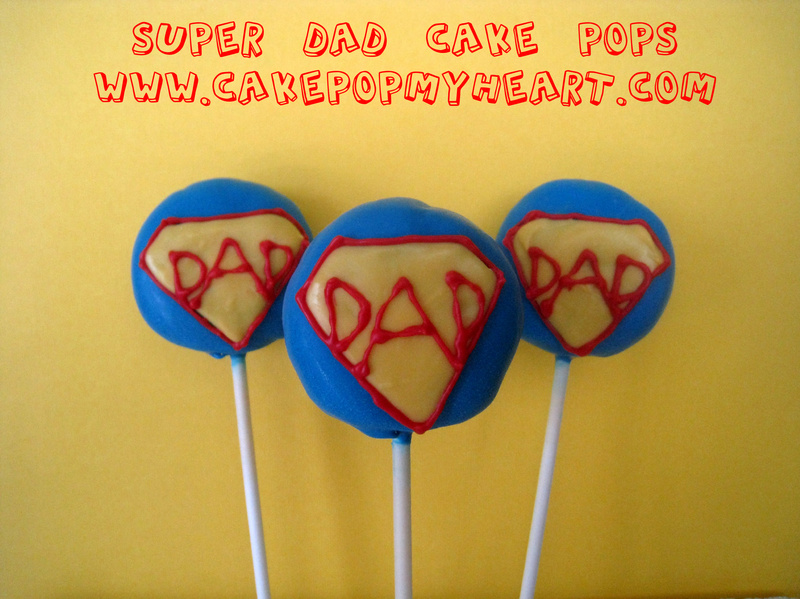 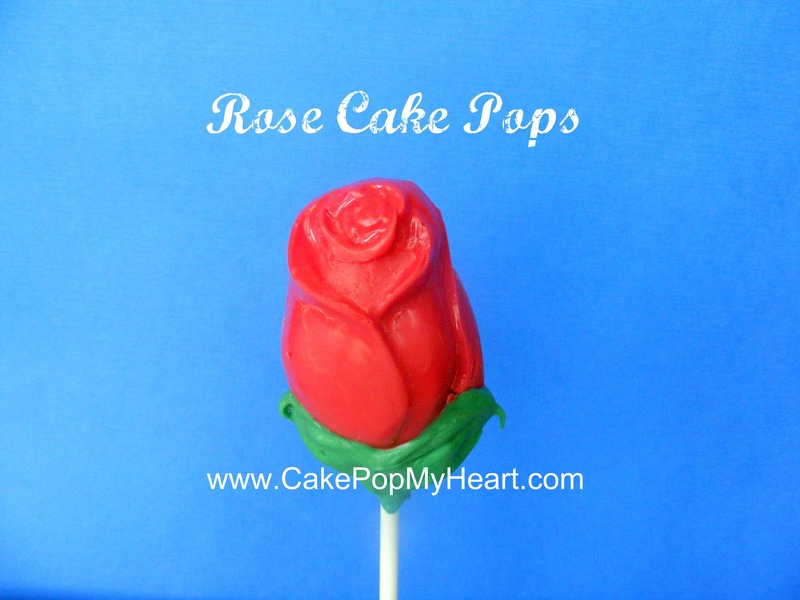 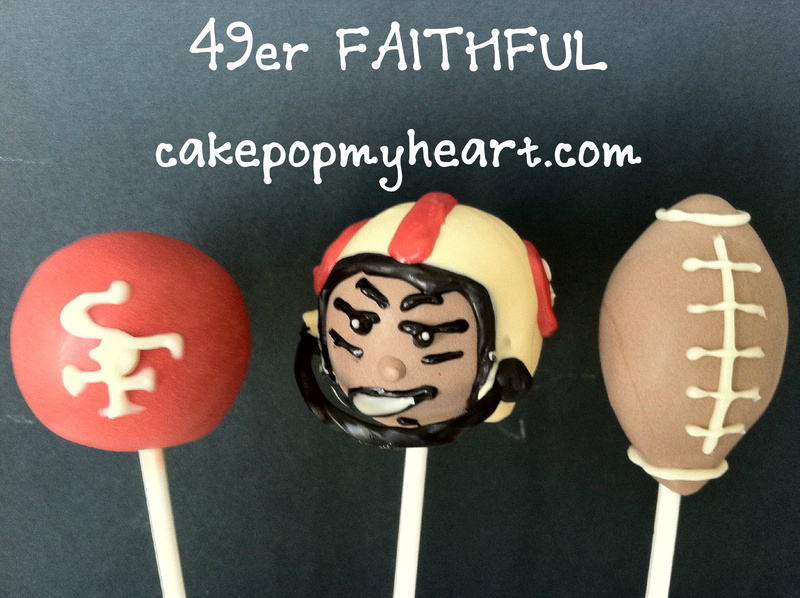 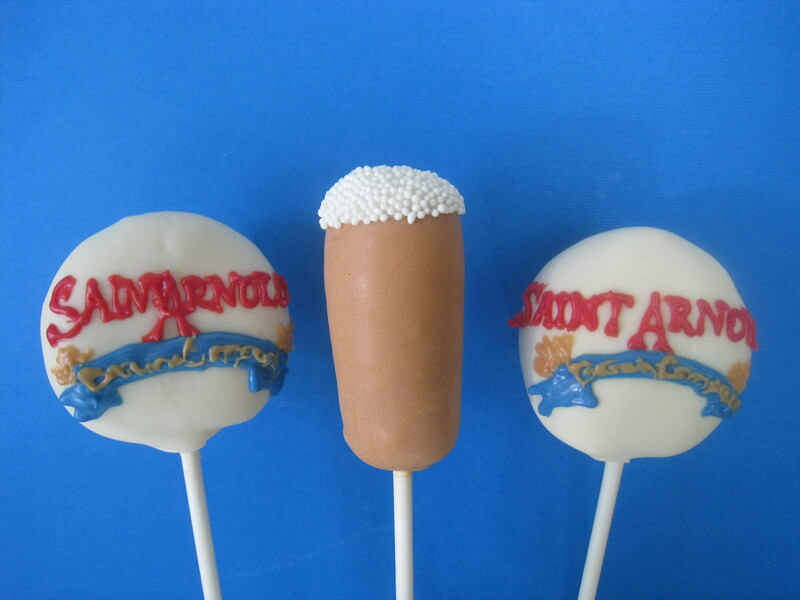 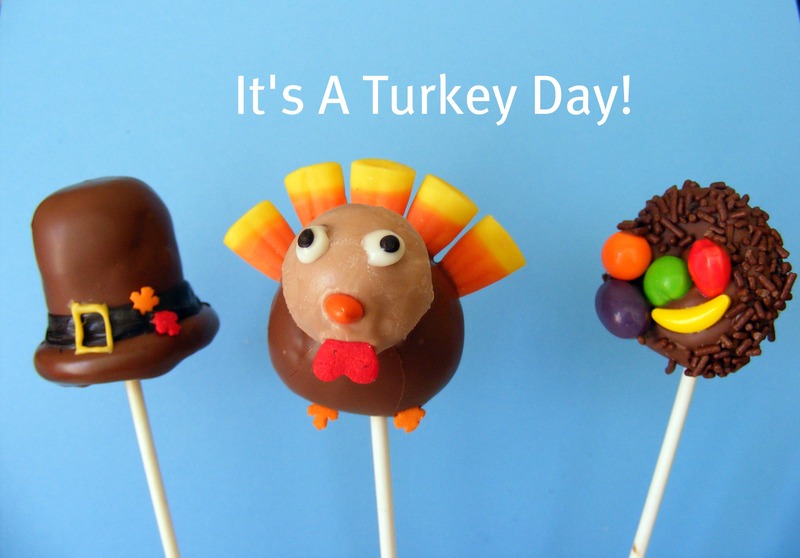 Our cake pops are hand made and dipped with love. 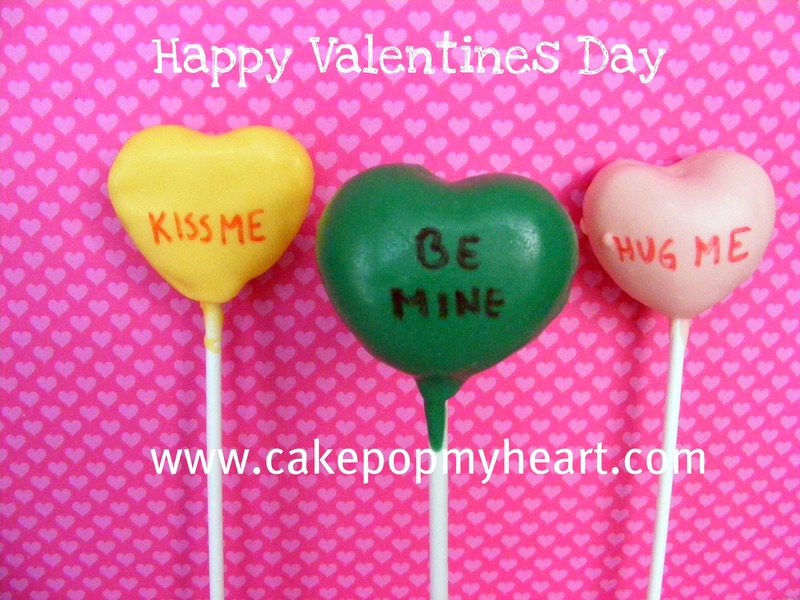 Home is where the heart is... from our heart to yours! 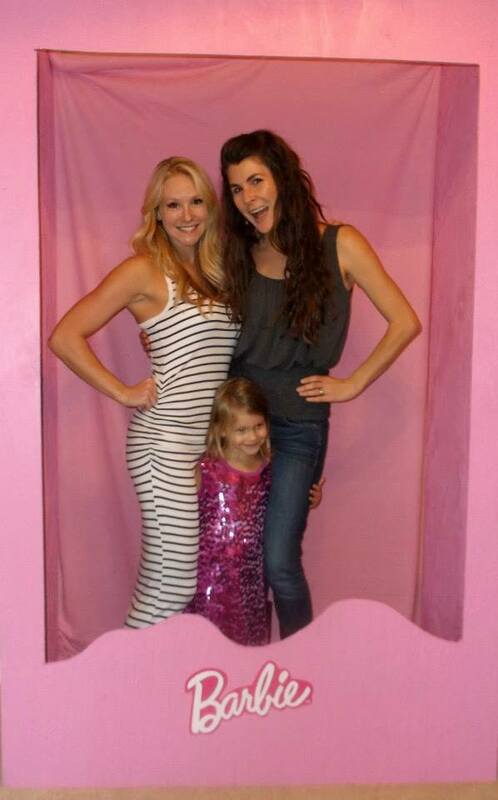 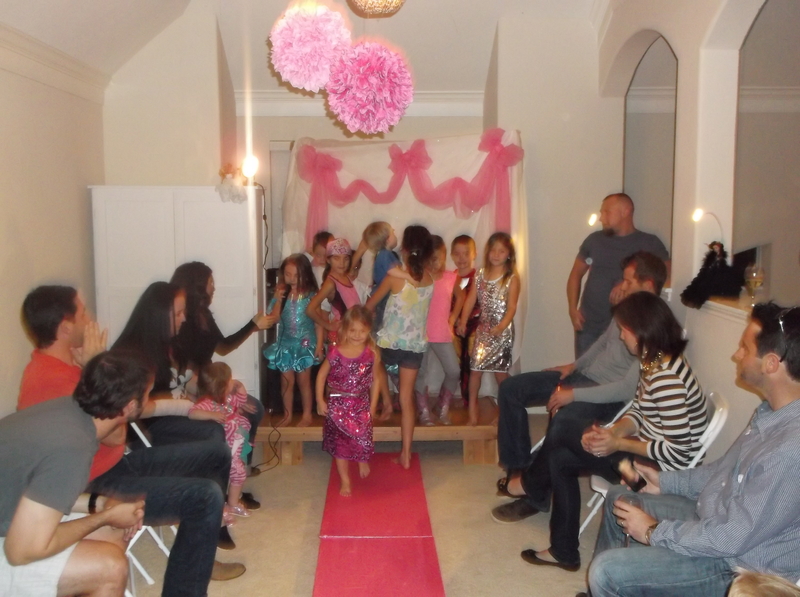 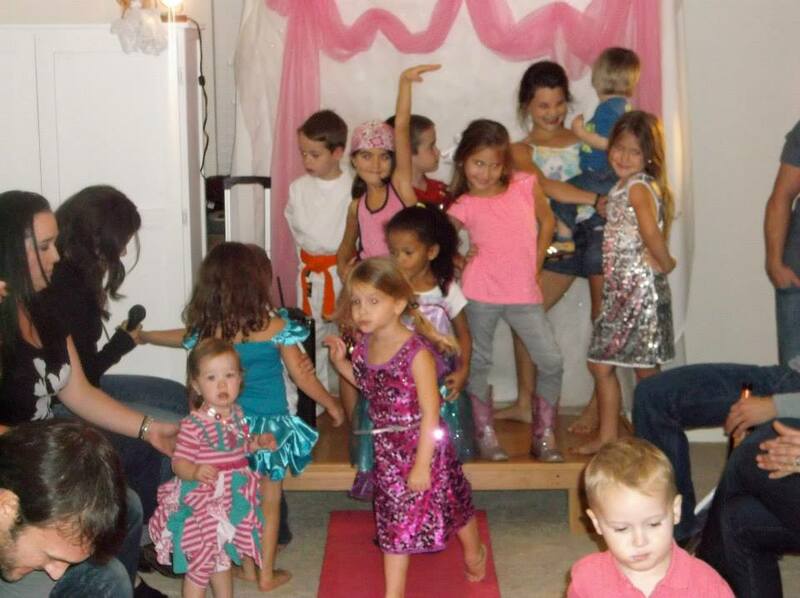 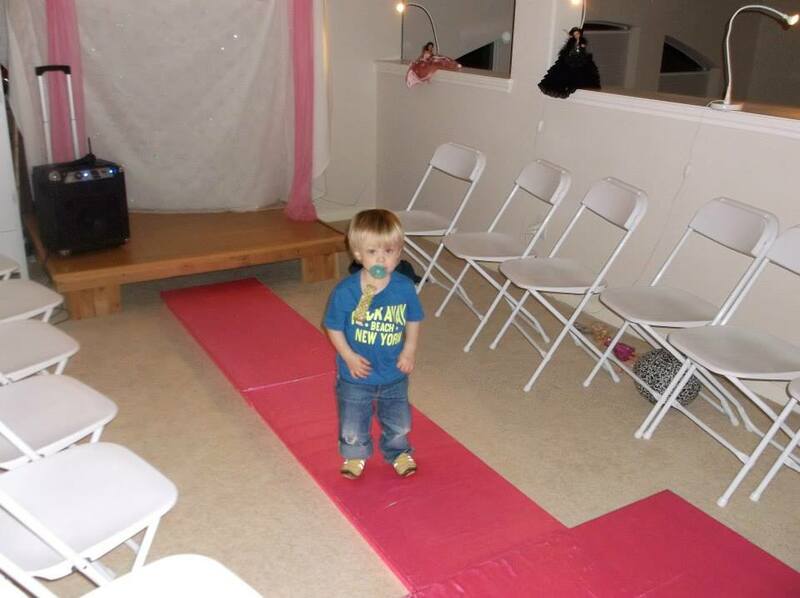 Welcome to Reese’s 4th Birthday Barbie Fashion Show. 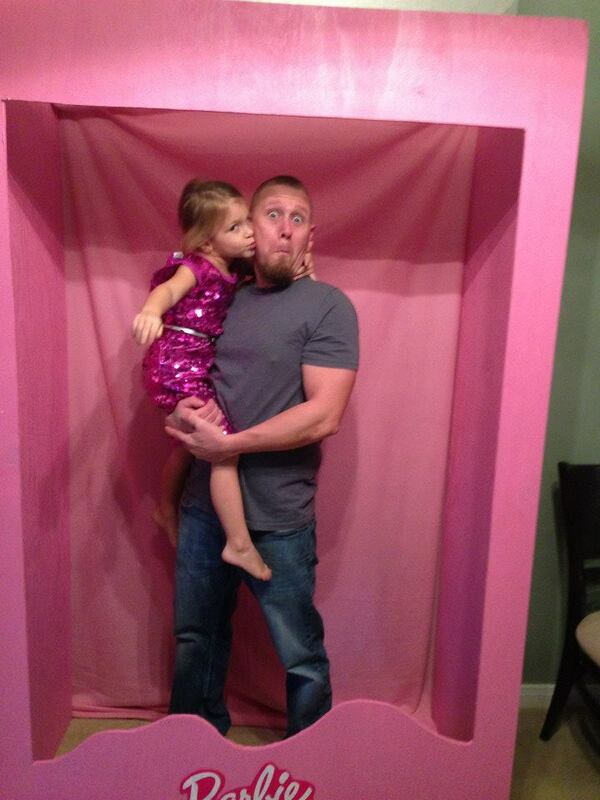 My little girl is as prissy as they come. 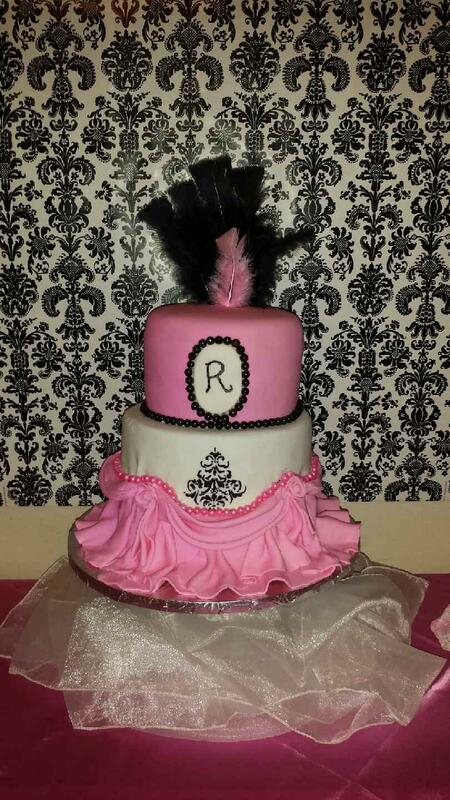 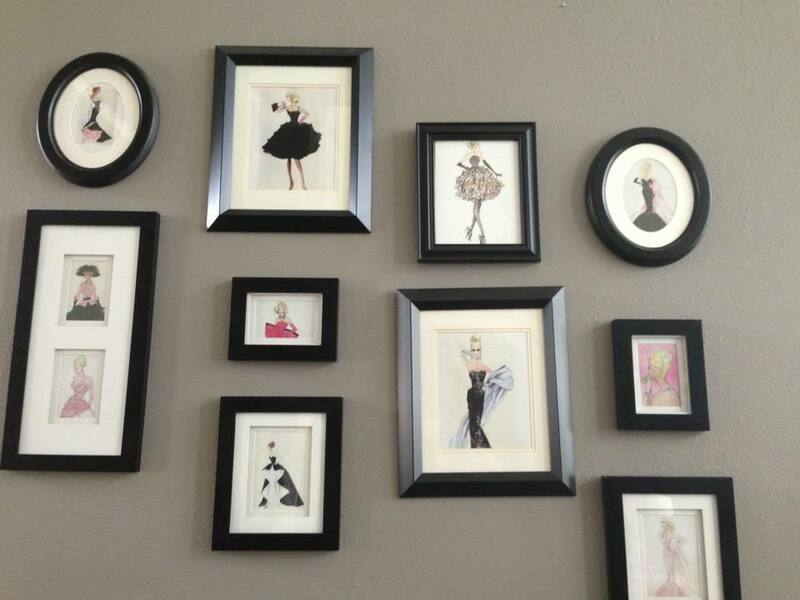 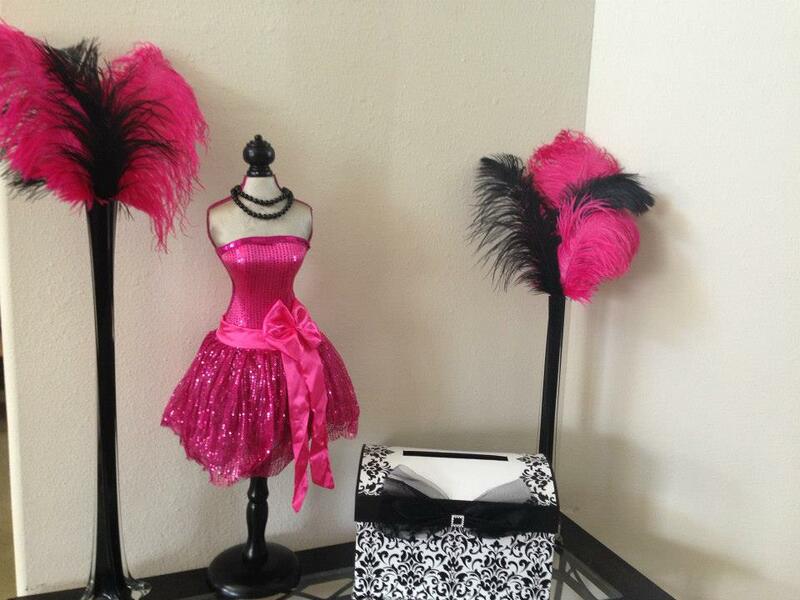 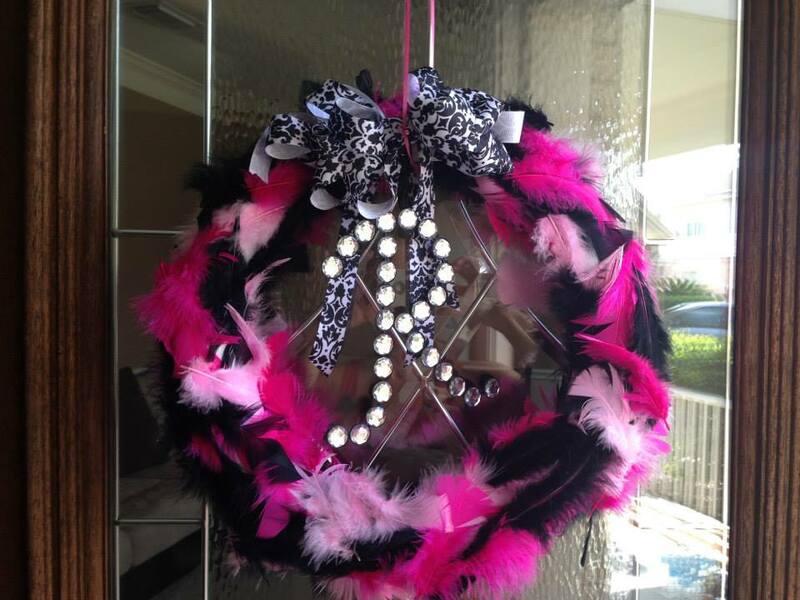 Anything pink, glittery and fashionable describes all her likes. 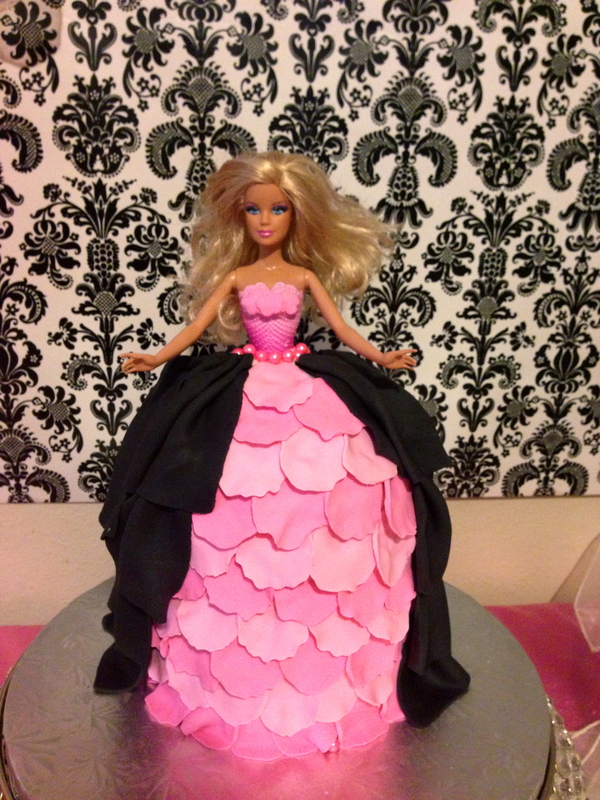 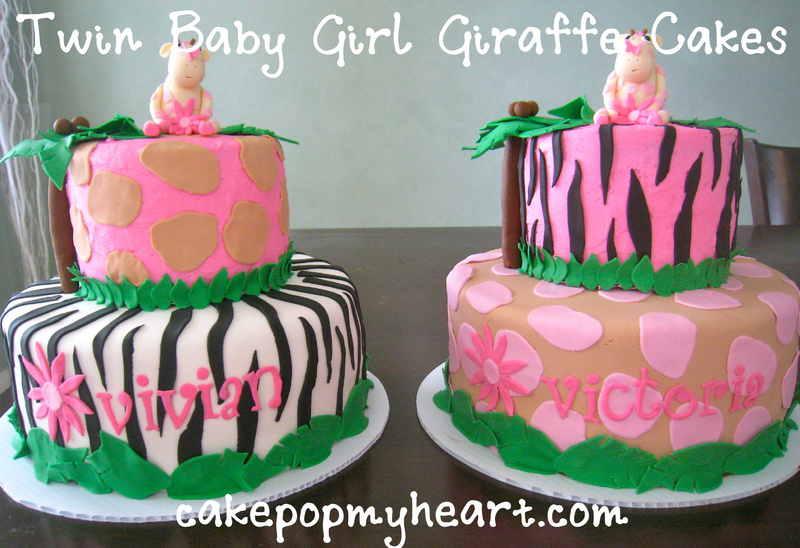 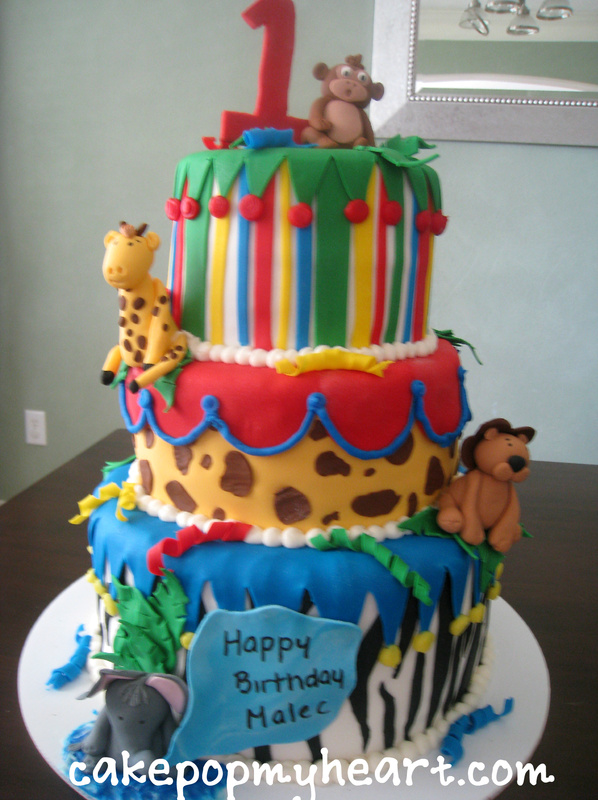 Lalaloopsy seems to be a huge theme for birthdays right now. 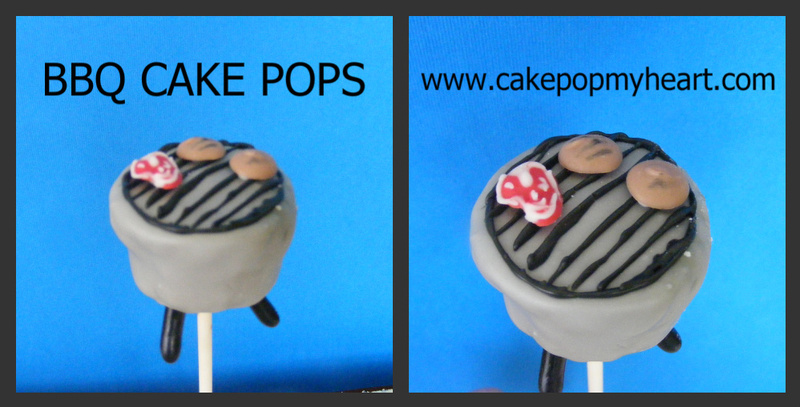 Recently I was asked to do these pops again and a display to go with it. 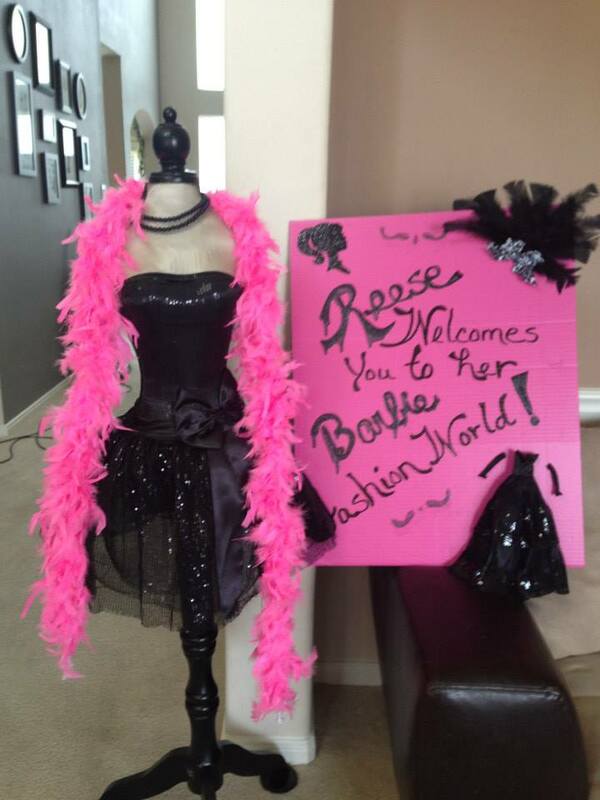 I had the best time designing it all. 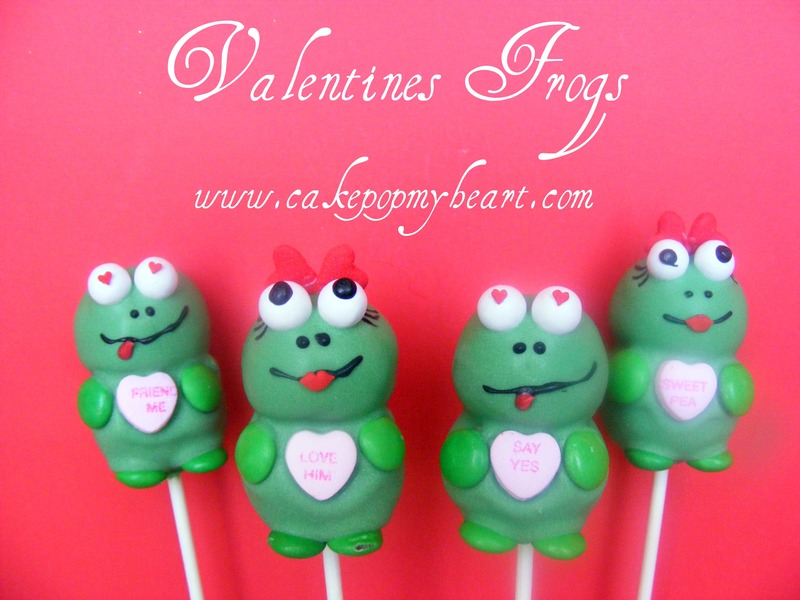 I couldn’t stop at was just requested… I had to add the friends as well. 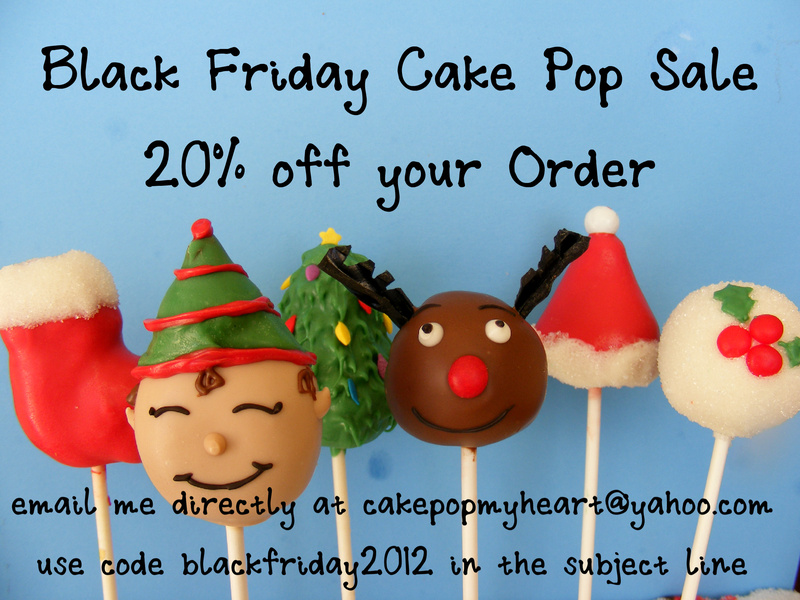 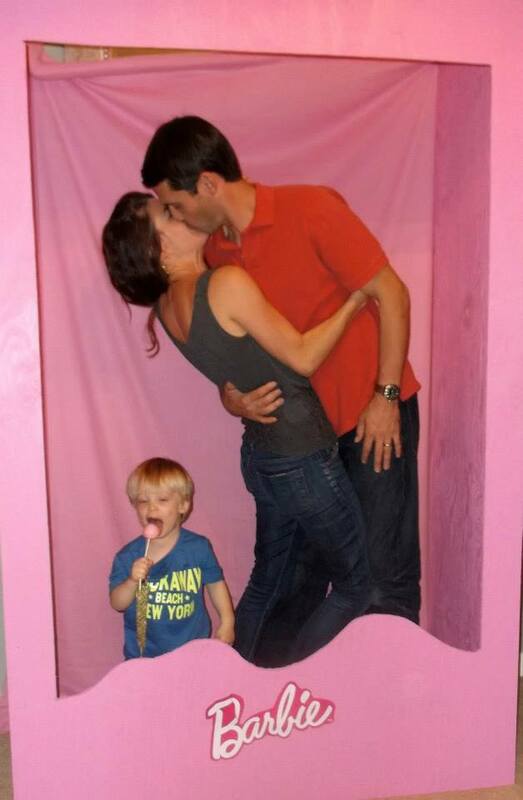 This is the first time I’ve used Shutterfly for our Christmas Cards… They’re running a special right now as well. 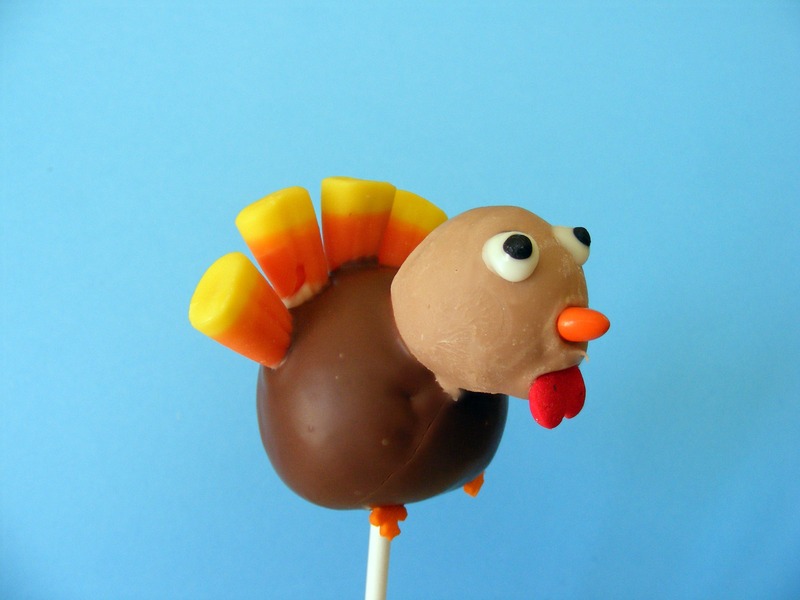 I’ll be using them again next year for sure!